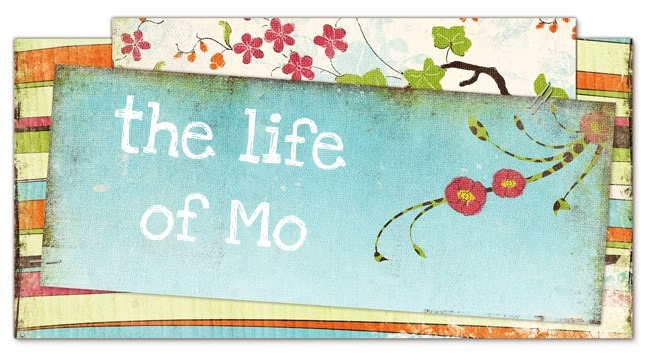 The Life of Mo: What? Who, me? "Hey, mama. I'm just a sweet little girl sitting here casually inspecting the red color on my thumb here...I know you're busy making dinner so don't worry about me at all or what I may have done with the red crayon I found..."
I'm very grateful she colored the stove and the kitchen floor (came right off with magic eraser) and not the walls! Cadence and I are now on crayon high alert! I think she likes the color of red.